When ‘Badhaai Ho‘ was released six weeks ago, nobody thought that it would make so big, will break records. But still running successfully across country, the film broke the record of India’s biggest blockbuster ever ‘Baahubali 2- The Conclusion‘. 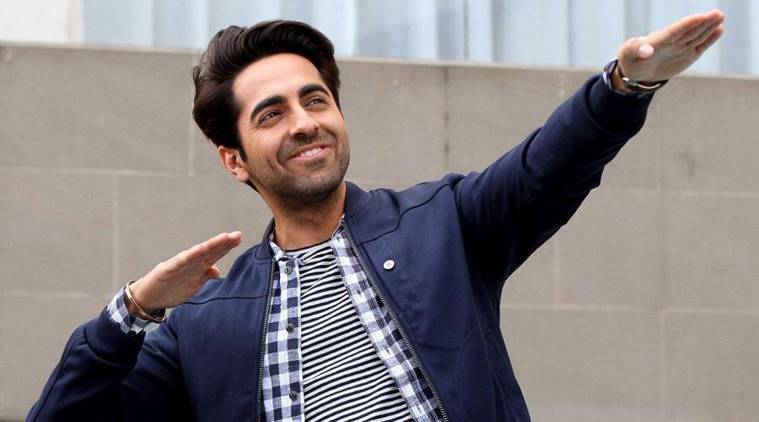 The sixth weekend earning of ‘Badhaai Ho’ is Rs 3.95 crores, which is a new record. 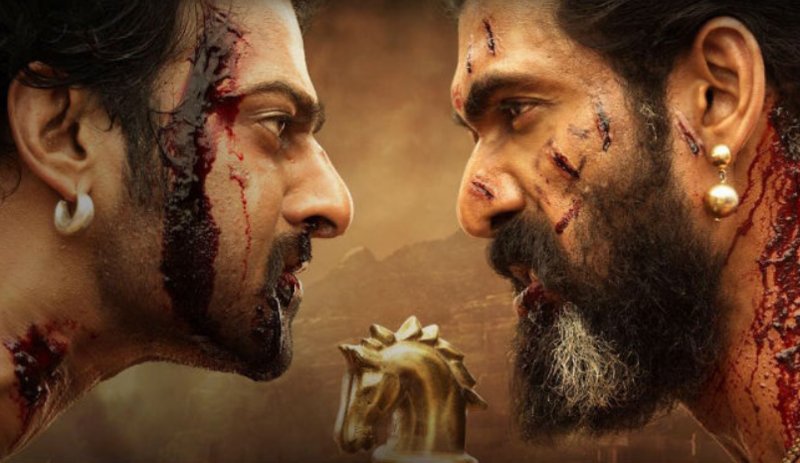 ‘Baahubali 2- The Conclusion’ held the record of earning Rs 3.35 crores before it. In India only, the film has managed to collect more than Rs 132 crores and is expected to cross Rs 140 crores. 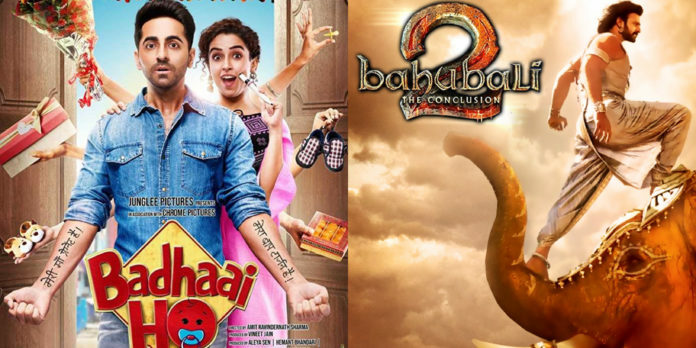 ‘Badhaai Ho’ is the seventh highest grossing Bollywood movie worldwide and sixth in country. 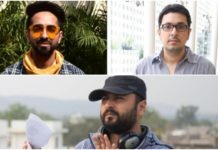 ‘Badhaai Ho’ after the release of ‘Thugs Of Hindostan’, instead of slowing down, accelerated, and it is still doing unexpectedly well in its sixth week. 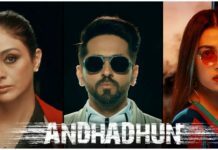 The story doesn’t end here, Ayushmann Khurrana‘s another released this year ‘Andhadhun‘ has made Rs 80 lakh in its eighth weekend, which is equal to the eighth weekend business of ‘Baahubali 2: The Conclusion’ (Hindi). 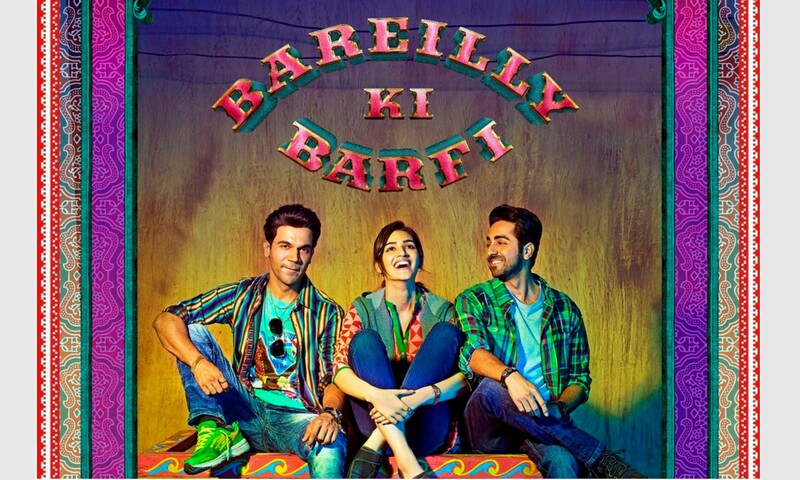 Bareilly Ki Barfi : Latest Box office collection! 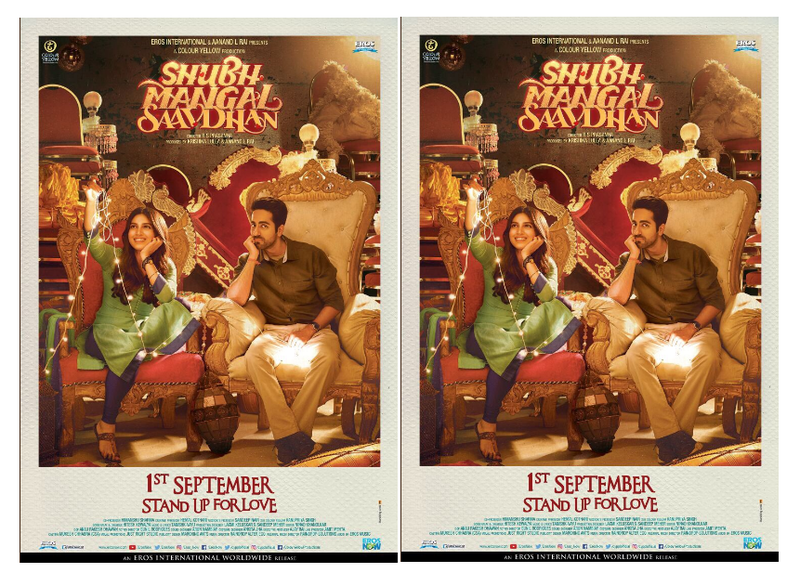 ‘Shubh Mangal Saavdhan’ 6th day box office collection!